GPN DATA GROUP INTERNATIONAL is a PCI DSS Level 1 Version 3.2 compliant full service Online Payment Gateway and global cross-border payment service provider offering businesses, ranging from start-ups to the world’s largest e-commerce merchants, outstanding payment solutions and world-class fraud prevention tools. 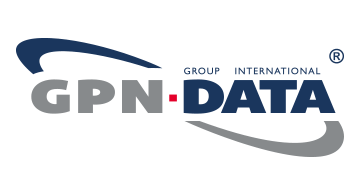 Operating on the global e-commerce market since 2008, GPN DATA serves thousands of merchants from different industries incorporated world-wide. Our profoundly experienced GPN DATA team, many of whom with more than 10-years of professional experience in the e-commerce industry, will support you at every stage of cooperation with expert knowledge of the complex and nuanced payments industry. What makes GPN DATA outstanding in this market? Our mission is to sustain reliable and stable innovative card payment processing infrastructure for international e-commerce merchants.